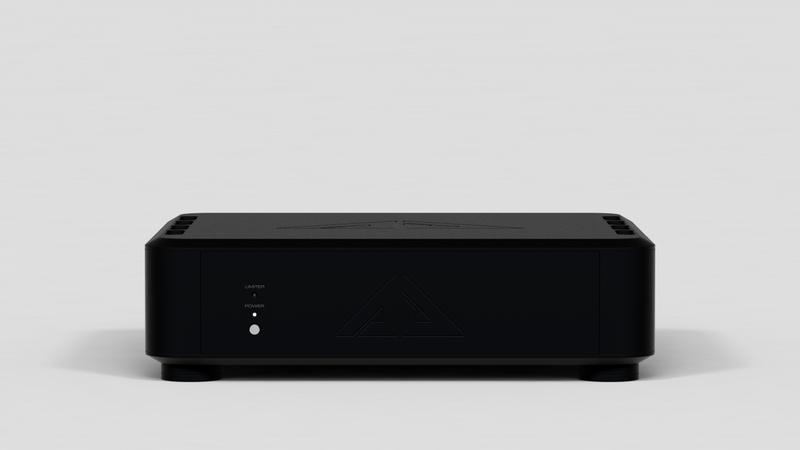 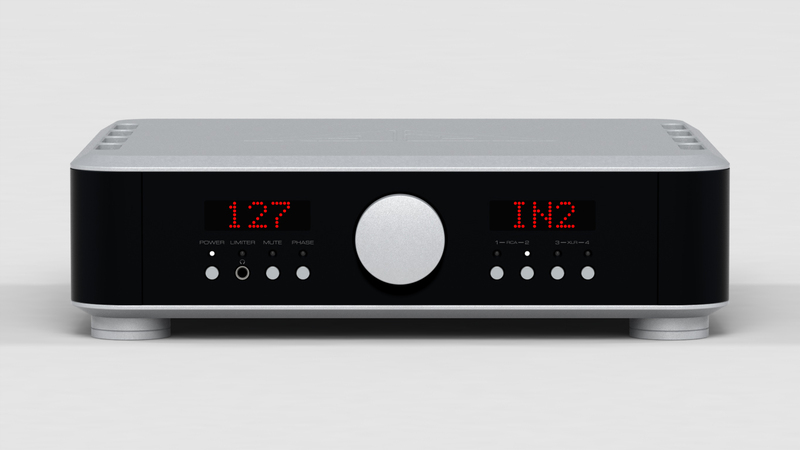 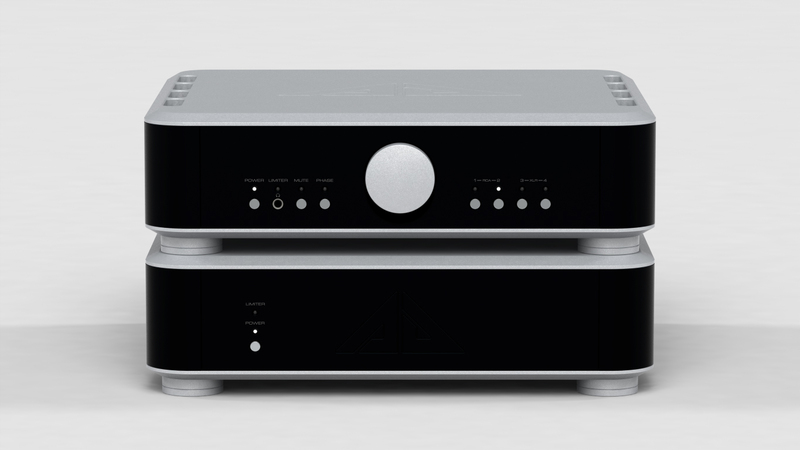 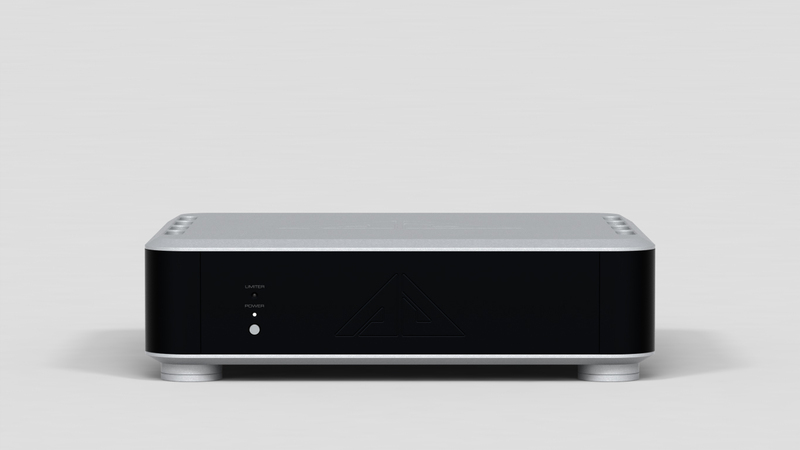 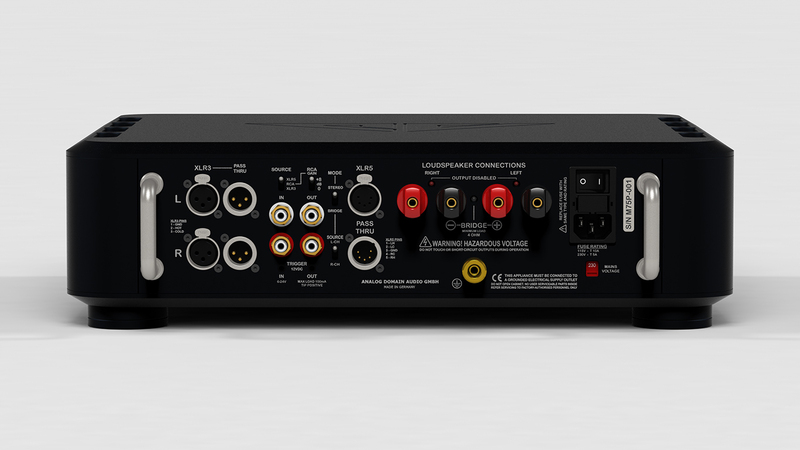 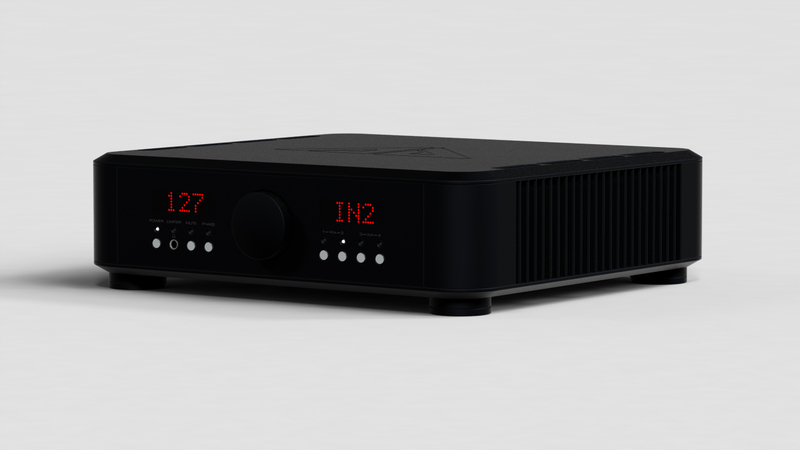 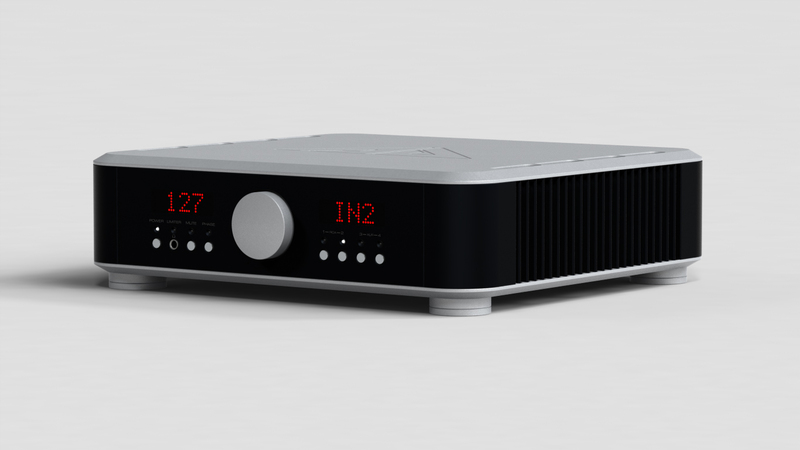 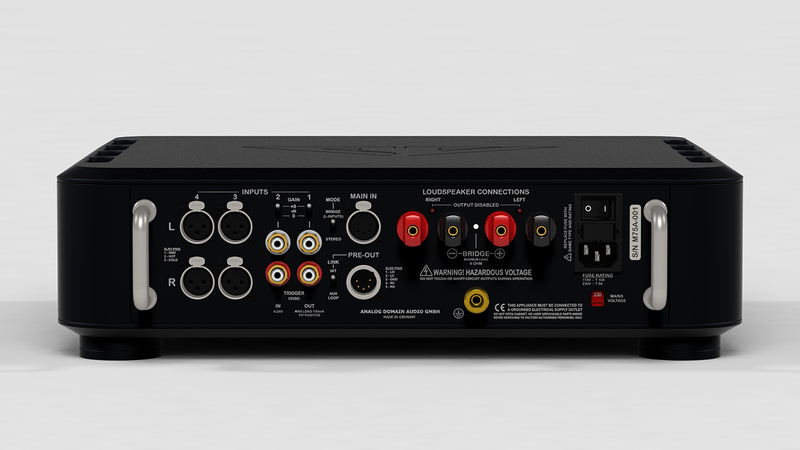 The Isis range of dual channel amplifiers from Analog domain represents the current state of the art in linear amplification technology. 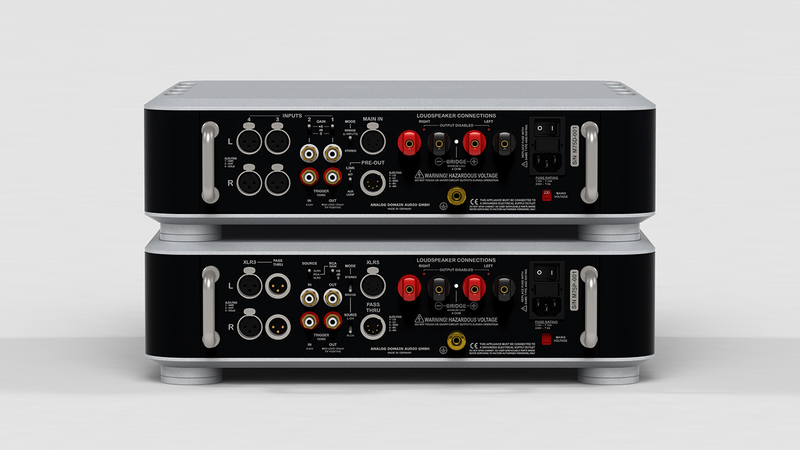 It is the result of 15+ years experience in high-performance amplifier circuit design, created to deliver exceptional performance at an attractive price point. 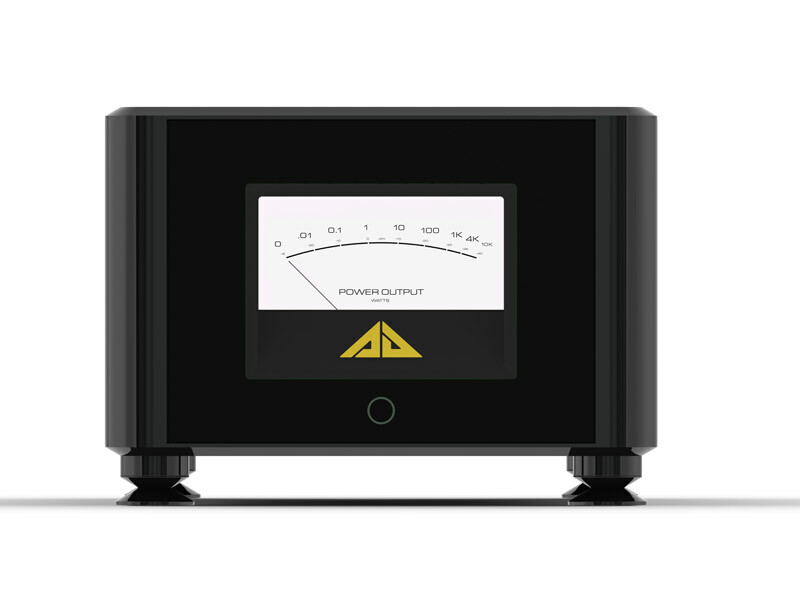 The Isis features our recently disclosed proprietary Excalibur circuit. 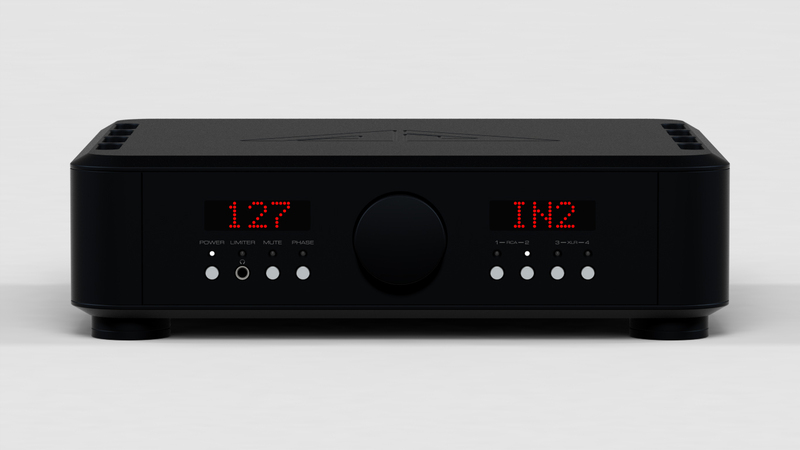 Near-zero distortion, a noise floor well below the human perceptual threshold and the generous power output capability of the Excalibur give the Isis its ability to amplify signals with extreme resolution and control, raising the enjoyment of music to an unprecedented level.